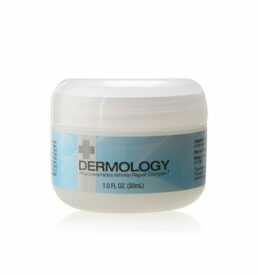 Dermology hair removal cream ensures a hair-free skin free of razor burns, prickly regrowth or red bumps in no time. 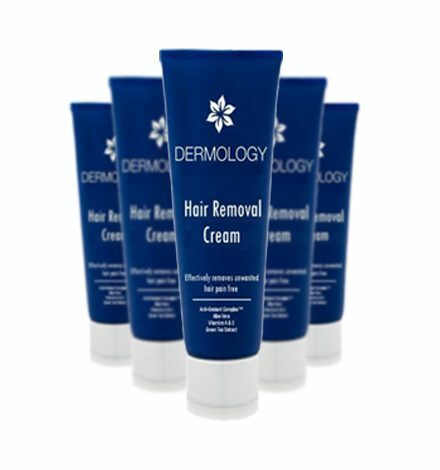 The hair removal formula is worthy of usage for liberating oneself of unwanted hair growth on different parts of the body. 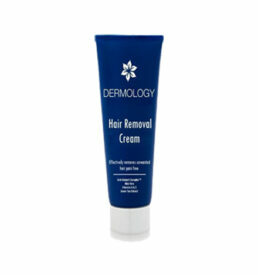 Hair removal cream by Dermology can be used by both men and women. 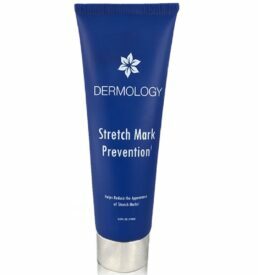 It’s completely safe and works without causing any skin trouble. 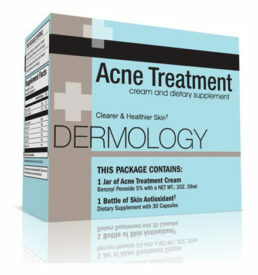 One of the best hair removal cream ever. 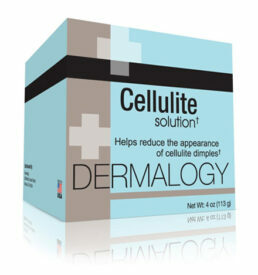 It helped me get rid of my ingrown hair problem, dryness and even my dead skin. 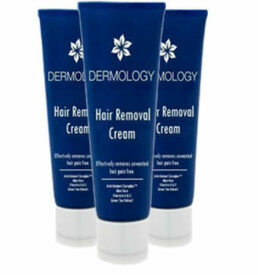 Dermology hair removal cream has made hair removing simpler for me. You must definitely try it.